LONDON -- Britain's business minister said there were no national security grounds to intervene in turnaround specialist Melrose's takeover of UK engineering company GKN, giving the deal the green light from government. "On the basis of the commitments given relating to national security, the Ministry of Defence concluded that statutory intervention is not required," Business Minister Greg Clark said in a statement to parliament on Tuesday. "My judgement is that there are not reasonable and proportionate grounds to make a statutory intervention on the grounds of national security." In addition to supplying automakers, GKN supplies the UK armed forces, making components used in planes and tanks procured by the Ministry of Defence, as well as parts for government suppliers including BAE Systems. 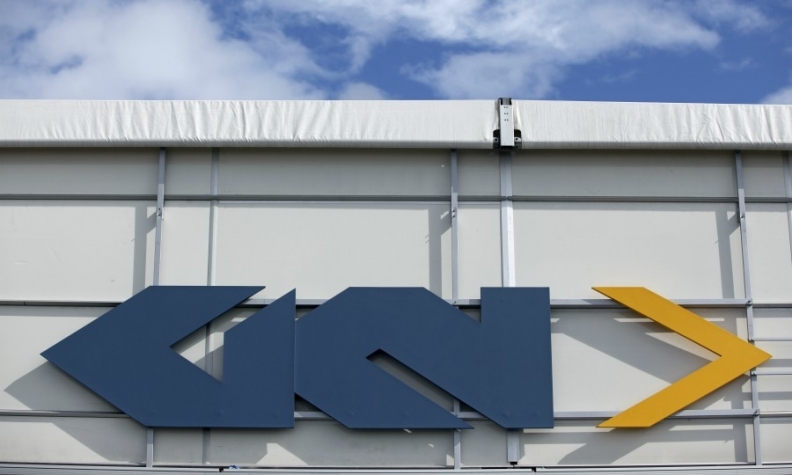 Melrose narrowly clinched an 8 billion-pound ($11 billion) takeover of GKN in March, winning an acrimonious three-month battle for control of the FTSE 100 company.